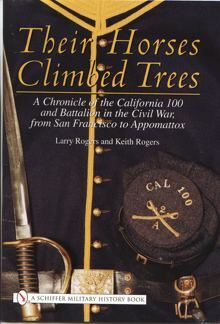 California Sabers, The Second Massachusetts in the Civil War by James McLean. Available from Amazon.com and in bookstores. 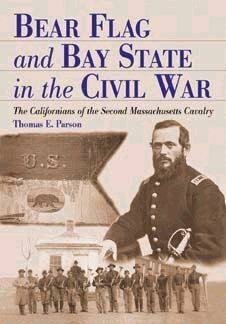 Bear Flag and Bay State: The Californians of the Second Massachusetts Cavalry by Tom Parsons Available October 17th 2001. Pre-order your copy now on Amazon.com. Life and Letters of Charles Russell Lowell, Captain Sixth United States Cavalry, Colonel Second Massachusetts Cavalry, Brigadier General United States Volunteers. Lowell, Charles Russell, edited by Edward Waldo Emerson. Boston: 1907. 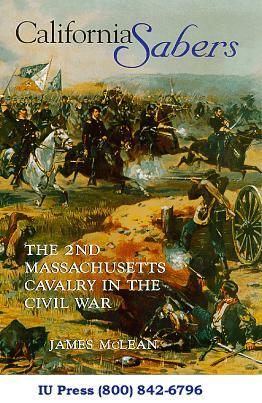 "The Sojourn of the Second Massachusetts Cavalry in Vienna." by Harrison, Noel. Northern Virginia Heritage, 7 (June 1985), pp. 11-12.